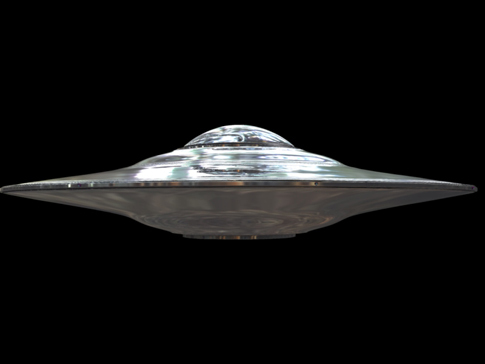 Arcturians | Reptilians | Ancient Aliens | Grey Aliens | Extra Terrestrials: The Starship Athena seen on a NASA VIDEO near Planet Mercury! The Starship Athena seen on a NASA VIDEO near Planet Mercury! Ladies and gentlemen, I am extremely excited to present this latest video find. This Huged Cloaked UFO appears on this NASA after a CME from the sun hits it and reveals the cloaked craft. It seems that this could certainly be the Starship Athena of the Arcturians. The video clearly reveals a cloaked ship when the CME hits the object. The question is who does this giant UFO belong too. We have been seeing numerous examples of these cloaked ships being found recently, however, this one seems to be by far the most compelling, it will be interesting to see how long this video stays up for! Scientists look at weather to predict illness outbreaks. between the planets Jupiter and Saturn awaiting any invading armada from the Greys or Reptilians. The End of the World not Dec 31st 2012? ?